We discuss the quality of the Instax SP3 printer as well as a special episode at the very end. Have a safe and happy holiday and New Year! In this episode I talk about why I was gone for so long, how I went from partial use of the Fuji system to 100% of the Fuji system. I’m Back and I have a story for you… next week. A quick message about the lack of episodes. To contact me, you can reach me by emailing me or sending a line at my Instagram account. In this episode I talked about why this episode is so late as well as my experience in shooting Fuji during the Spring and Summer time. I had the honor to speak with Fujifilm X photographer Chris Upton. Chris is an outstanding landscape photographer out of England and he shares his experience with life before Fuji as well as post. We also welcome you to check out our new YouTube channel here. You can listen to The X Line via iTunes, Stitcher or any podcasting device. 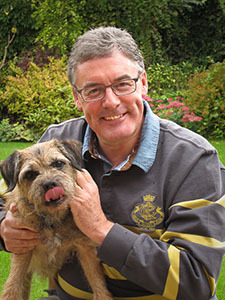 Check out Chris Upton’s web site here. In this episode I talk about my first impressions and excitement for the Fujifilm X-T2. I spoke about my excitement for the new Continuous Auto Focus system, the video capabilities and so much more. Check out Kevin Mullins’ first impressions of the X-T2. 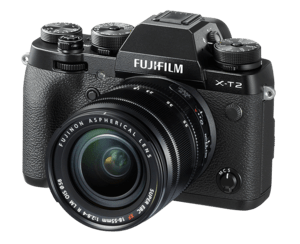 Fuji Rumors has a pretty awesome list of first impressions and reviews of the X-T2. In this show we talked to Fujifilm photographer Andrew Billington from the UK. His candid style approach to weddings is breath-taking and so much fun. You can listen to the show via this page or listen to it on iTunes, Stitcher, or any podcasting device. In this episode, I had the honor to speak with Fujifilm X Photographer, Kevin Mullins. 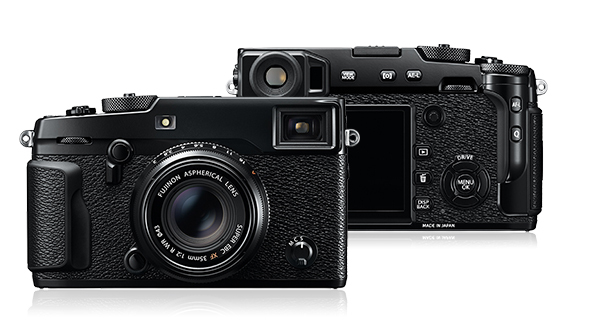 It was a fun time chatting with him about the Fuji gear, how he came to adopt the system as him primary gear and his first video produced with the X-Pro2. In this episode I talk about my recent purchase of the Fujifiilm XT1 and my rental of the XPro2. I also give some pro-tips on posting review articles as well as looking back at the ACTUAL Acros film and the future of Fujifilm film simulations.